We are a real estate development group founded and based in New York. We have a proven track record delivering successful real estate projects - from residential to commercial, retail to mixed-use. A 25,000 square foot historic building, located in the Flatiron district, converted from commercial loft space into full-floor luxury residences. 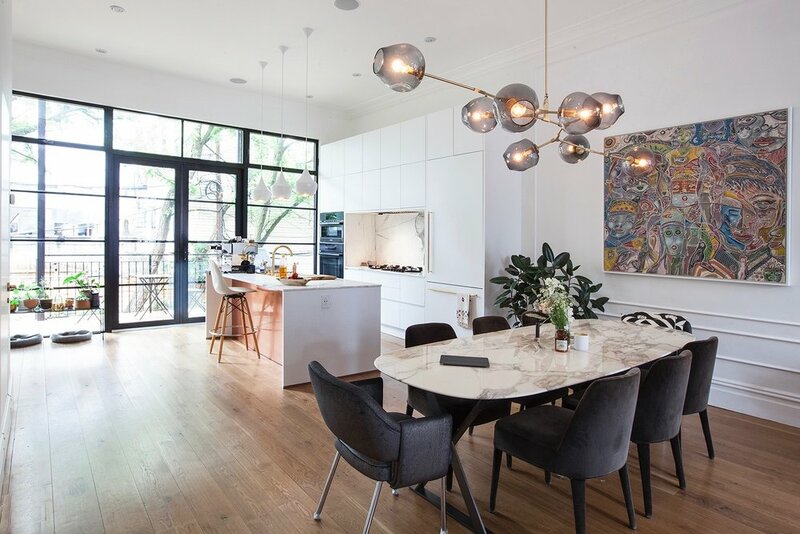 The renovation stays true to architect Samuel Sass’ 1907 vision while offering ultra-modern conveniences designed by Hustvedt Cutler Architects. Purchased in 2015, the project, marketed as the Paper Box Building, launched sales in 2016 and exceeded absorption expectations. A 45,000 square foot vacant warehouse in Tribeca, converted into fifteen spectacular residences with unobstructed views of the Hudson river and a retail space. Bought in 2009, completely sold out in 2012, the project provided a substantial return on equity. 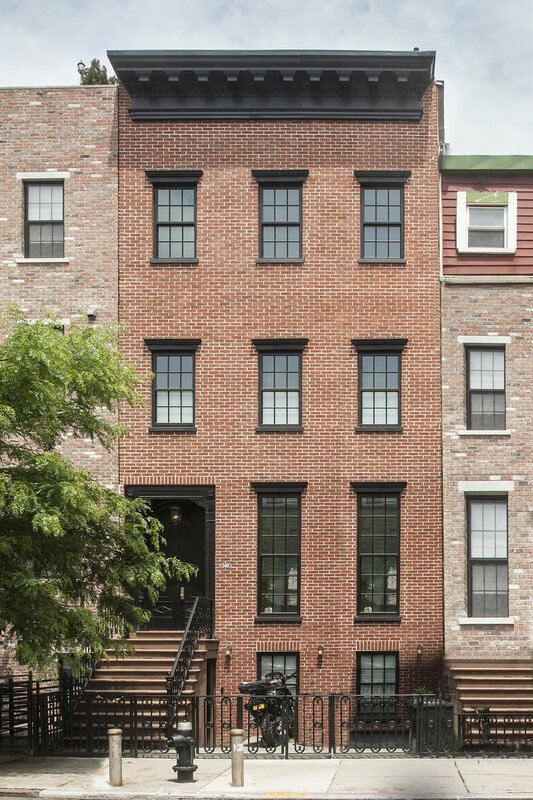 A 12,000 square foot multi-family building in the Upper East Side, converted into a single-family residence with a new landmark approved limestone and roman brick facade. Started in 2009 as part of a joint venture and sold in 2010. Newly constructed 12,000 square foot warehouses in east Williamsburg. The property was purchased in a distressed condition in 2007 and sold to a local industrial development agency in 2012 for a price per square foot that exceeded any other sales in the East Williamsburg sub-market at the time.